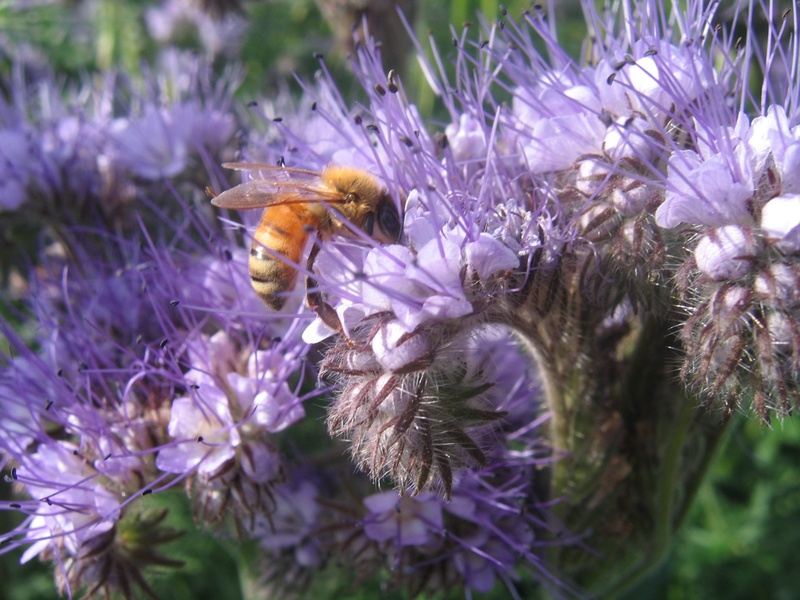 Phacelia is one of the best flowers you can grow to attract bees to your garden…also attracts heaps of hoverflies which will eat up all the pesky aphids. It is a very informal plant and is best suited to a cottage garden style. Our friend Phacelia also makes a great cut flower but if you decide not to cut it…you can dig it back into the soil at the end of the season and it will add nitrogen to it.